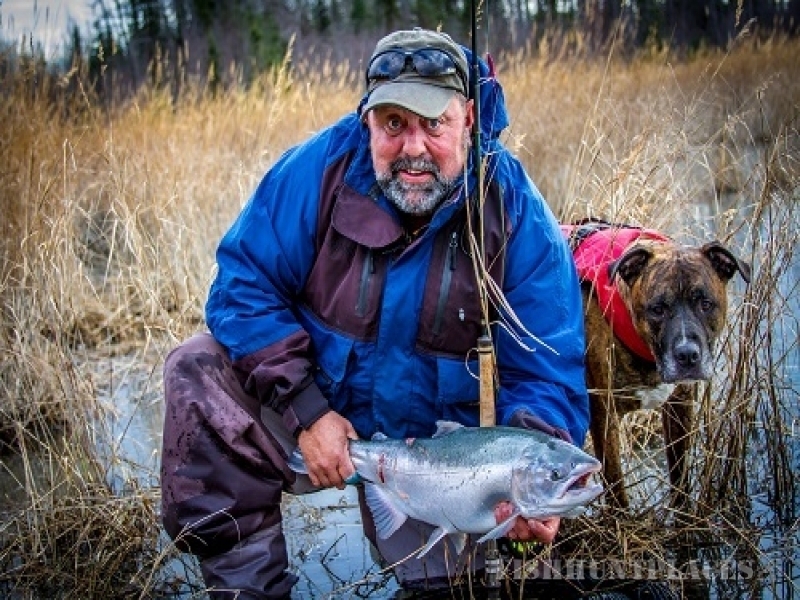 We fish the Kenai River between Skilak Lake and Bing's Landing. 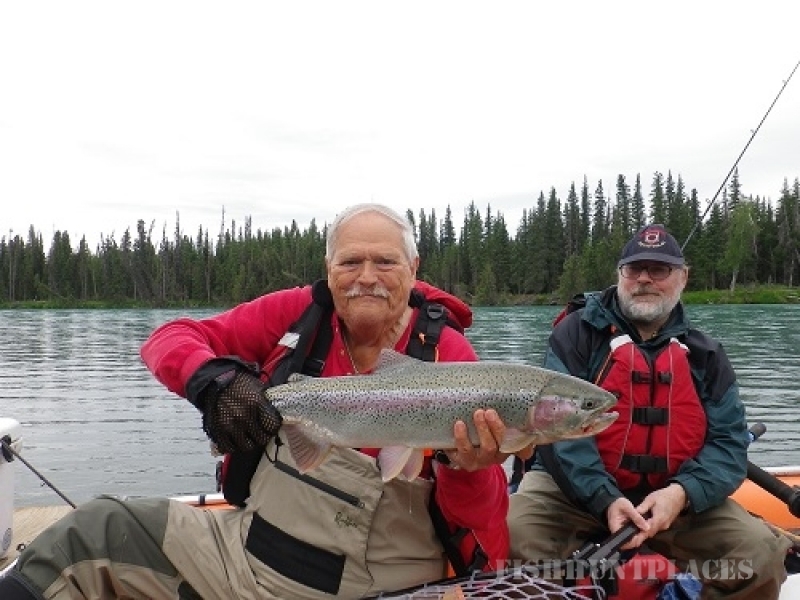 This part of the river is only accessible by boat, ensuring the remoteness of your fishing experience. 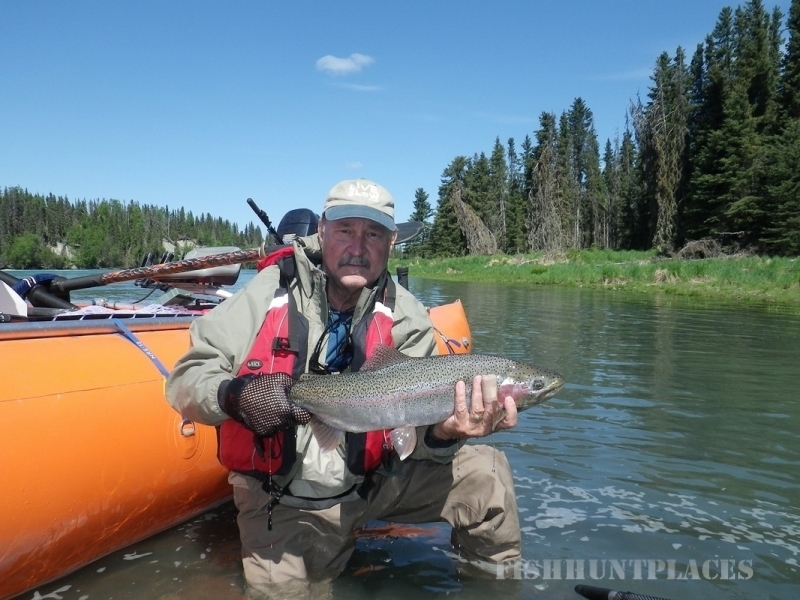 Enjoy fantastic scenery while fishing for trophy Trout and Salmon. All gear provided.